One of the more popular brands sold in online stores, the Hamilton Beach 67650a Big Mouth Pro Juice Extractor checks out for all the features one would need in an ideal juicer. 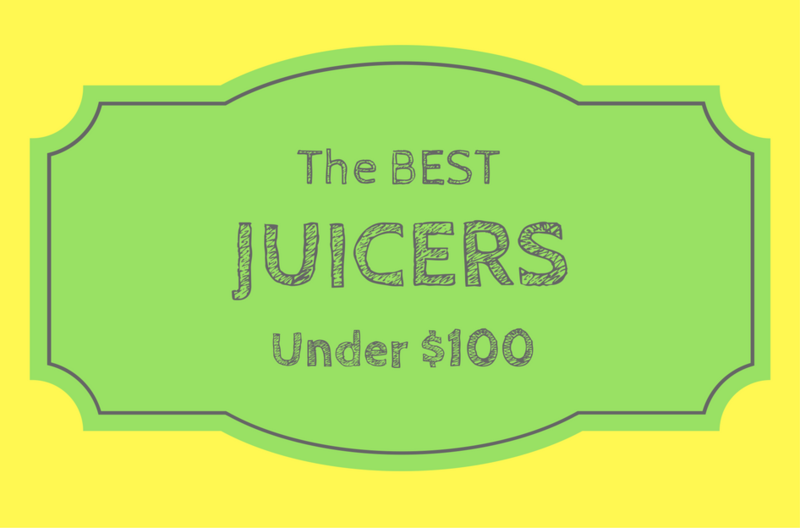 This juicer is the best example that expensive does not necessarily translate to quality. Find out why the 67650a Big Mouth Juicer is becoming increasingly popular with juicing advocates in this review. Summary: A very affordable juicer. 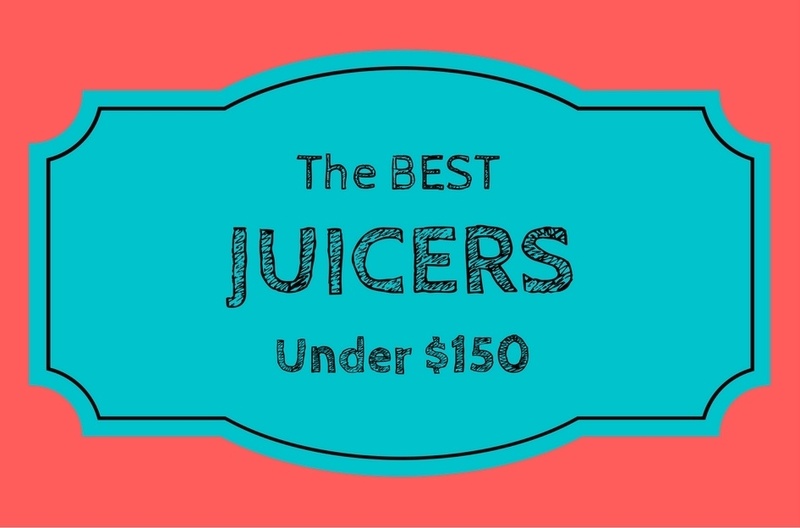 The juice produced is superior to many other juicers on the market at the similar price point. 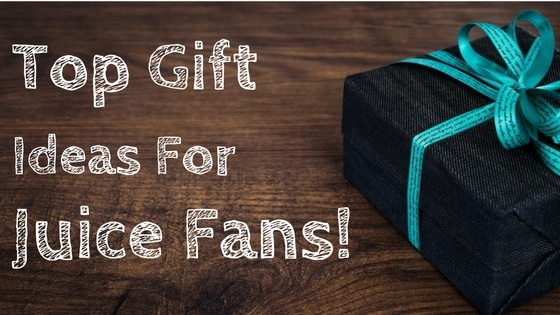 It’s easy to use, perfect for any beginner whose also on a budget. The downside is that this juicer can be noisy to use. ​Frederick J. Osius from Racine, Wisconsin founded the Hamilton Beach Manufacturing inApril of 1910 and named it for the men he hired, Louis Hamilton and Chester Beach.Today, Hamilton Beach is one of the leading brands in home appliances, commercialequipment for restaurant, and air purifiers. Hamilton Beach is also known formanufacturing and marketing slow cookers, toasters, clothes irons, mixers and juicers. 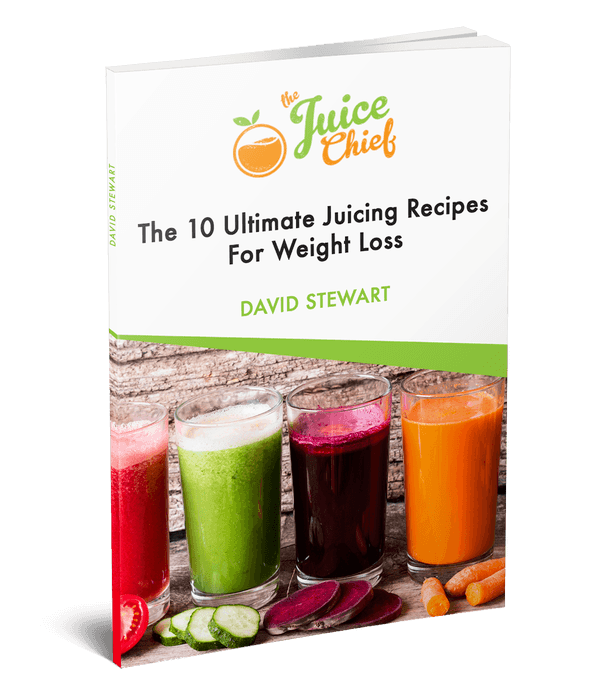 Novice juicers typically want zero waiting time when it comes to the extraction of their juice. That’s why the 67650a Big Mouth is perfect for those who want their juice quick and fast on the draw because it will not disappoint. Fast, efficient, and durable are the words that can best describe the 67650a Big Mouth Pro. These qualities may not always be present in other similarly-purposed introductory juicers but they are in this Hamilton Beach model. There are 3 main benefits of the Hamilton Beach 67650a Big Mouth Juice Extractor but they pack a wallop. ​Like most consumers, you don’t want to spend a fortune on equipment which you are unfamiliar with but you also want value for your money. With the Hamilton Beach Juicer, you get exactly that kind of experience. You won’t be spending a lot of money yet you still get high quality performance and unbeatable efficiency. While the 67650a Model is not equipped with rocket science technology, its convenience of use is hard to surpass for the price you pay. 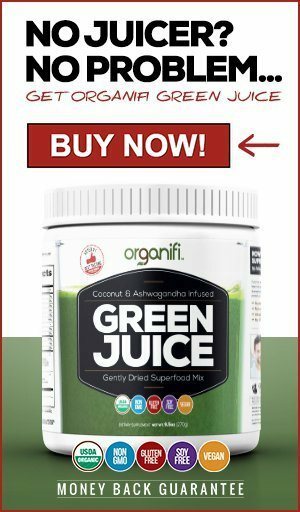 ​Most centrifugal juicers are so hard to clean that beginners in juicing tend to get tired of using them, defeating the purpose of transitioning into healthier lifestyles that develop from juicing. ​The Hamilton Beach juicer has parts that are easy to clean. While its strainer basket will typically have fruit or vegetable fibers in it, brushing them off will not be a chore that leaves you panting and sweating. ​High speed juicers are prone to producing extremely wet pulp so you get more of it than liquid. The Hamilton Pro Juicer does not short change you that way because its extraction process is efficient and consistent when it comes to turning out bone dry pulp. This means that the 67650a is capable of squeezing every last drop of the essential nutrients contained in the vegetables and fruits that it extracts. The 67650a’s 1.1 horsepower motor can extract the liquid from even the hardest-textured produce including skins, stems, stalks, and peels. Its three-inch feed chute is extra wide to accommodate whole vegetables and fruits to reduce preparation time. ​Equipped with a spout that has been designed high enough to funnel juice into various sizes of containers and glass without spillage. ​The container doubles as the serving pitcher to lessen the number of parts to clean up after usage. ​It has a large bin to accommodate the pulp to enable continuous juicing with no need to empty it halfway during extraction. With locking clips made from die-cast metal material that fastens securely for safety while the juicer is in use. The purchase of the 67650a is inclusive of a cleaning brush that has soft micro bristles to clean the juicer’s strainer basket thoroughly. Easy to assemble, use, disassemble, and store. The three-inch feed tube eliminates the need to pre-cut vegetables and fruits for extraction. Its 1.1 horsepower motor can process even the thickest- and hardest-textured produce. ​All parts are safe for cleaning by a dishwasher. More produce will be needed if they are of the soft variety but this has got to do more with how centrifugal juicers, are technically designed. The power of the 67650a for extraction of even the toughest produce is unparalleled. Wheatgrass, for instance, one of the hardest produce to process, can be extracted by the 67650a for its juice. Wheatgrass is in demand as a nutritional beverage because it helps improve digestion, purify blood, detoxify the body, and clean the liver. Moreover, wheatgrass boosts hemoglobin production. The 67650a has most of the best features that an introductory juicer could have including its affordable price. Its inexpensive price tag is actually a steal when you consider the features of this Hamilton Beach model. Moreover, the 67650a comes with inclusions that can make your juicing experience even more enjoyable: a juice container and a customized brush to make cleaning up more convenient. Here are some of the other important aspects of the Hamilton Beach Juicer. Click on each title to expand them. Centrifugal juicers have taken a bad rap for juice quality. Most people would say that the heat produced by these juicers tend to diminish the amount of nutrients extractedfrom the produce through oxidation. The 67650a has had its share of criticisms but let’s put it this way: it isn’t really the heat production that is the issue here but the amount of time that the extracted juice is exposed to that develops the oxidation. ​It depends on the kind of produce you are going to juice. Vegetables and fruits with thicker skins or peels and those you choose not to remove some stems and stalks fromwill naturally take longer to juice. Additionally, vegetables and fruits that contain very little or no water in them will also take longer to juice. Moreover, softer-textured produce are not advisable for juicing by centrifugal juicers like the 67650a. ​The 67650a is best for juicing pineapples, kiwi fruit, spinach, apples, carrots, kale, oranges, papaya, melon, tomatoes, celery, broccoli, kale, cabbage, and, definitely,wheatgrass as well as nearly any other healthy and nutritious natural produce that you want. Its 1.1 horsepower is a demon for extracting even the toughest produce you may think of. Except coconuts with their husks on but who wants to drink the husk anyway? Yes, the 67650a emits noise because of its powerful motor but not the kind that can wake up the dead, just the regular one that is typical of every other centrifugal juicer. Speed is the price you pay for the quick result you want and if you have a busy schedule this noise would not really be an issue in as much as it brings with its noise awesome efficiency. ​While the 67650a has just a year of warranty, it doesn’t mean it will conk out on you just like that. Let’s put it this way, this Hamilton Beach model is made of top grade materials but you have to take good care of it to use it to your advantage. Cleaning it up immediately after each use, for instance, will prevent bits and pieces of pulp from clogging up the appliance. ​If the 67650a were an entertainment device, it wouldn’t be incorrect to call it a “plug and play” piece of equipment. You don’t even need to cut up or slice the vegetables orfruits that you want to juice because the three-inch feed chute is wide enough to accommodate nearly every shape or size of produce. The 67650a has only four parts that can be safely cleaned using a dishwasher. The Breville BJE200XL Juicer – The Hamilton Beach 67650a has many of the features of the Breville BJE200XL but at a lower cost. However the pulp produced from this juicer is much drier than the Hamilton Beach 67650a juicer. Thus making the overall quality of the juice better. Read the full review here. The Breville 800JEXL Juice Fountain Elite – Feature-wise, the 67650a model remains the better buy especially for those on tight budgets because it has the same features you want in a centrifugal juicer. The 67650a even has the same one year warranty offered by the 800JEXL. Read the full review here. The Black and Decker JE2200B 400 Watt Juice Extractor – It is cheaper than the Hamilton Beach 67650a and has nearly the same features that the 67650a has – efficient pulp management, easy clean up,and safety lock mechanism, among others – with one exception: the JE2200B’s feed chute is smaller and is unable to accommodate larger slices or chunks of produce. Read the full review here. Should I Buy the Hamilton Beach 67650a Juicer? As mentioned in the beginning of this review, a beginner at juicing will find it practical to purchase a juicer like the 67650a not only for budgetary reasons but for convenience as well. If you are a juicing veteran who does not require bells and whistles to juice, the Hamilton Beach 67650a Juicer is still a good choice. The less complicated a juicer is, the easier it is to operate it. The issue is really between choosing between centrifugal and masticating juicers. The latter will obviously take time in extracting produce and the former will do so speedily. If your lifestyle is built around a fast-paced schedule, a centrifugal juicer is the most suitable kind of juicer for you. And whether you are on a budget or not, the Hamilton Beach 67650a is a great choice when it comes to a juicer that will perform efficiently and quickly at less cost.